There are lots of places around the Medway towns that will allow you to make the most of the relatively few sunny months we have in the UK. 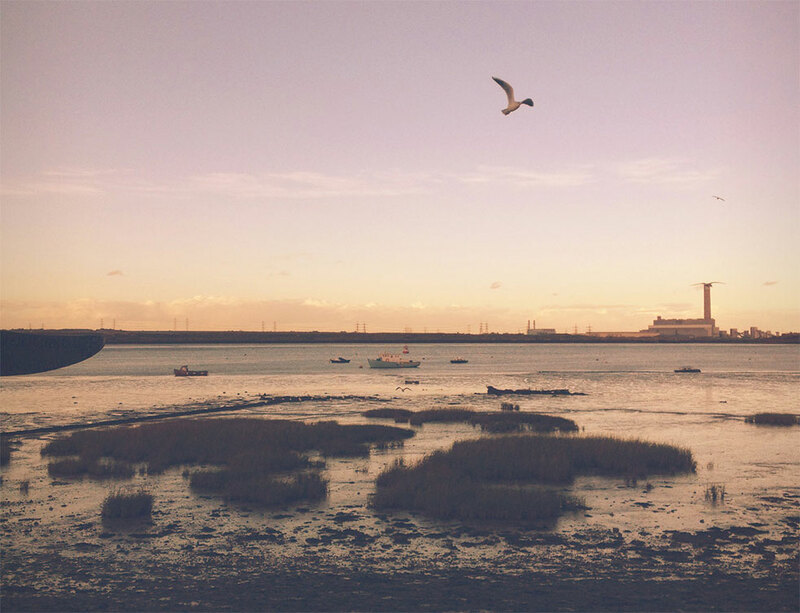 Here are some suggestions on places to go when the sun is shining in medway. This is a great park for some lovely mid-range walks along by the River Medway. It is a suitable place to walk dogs as there is plenty of room for them to run around and if you have kids it is ideal for them too as there is a playground. From here you can get some of the best views in Medway and these views are far better when it is a sunny day. The walk up the steps of the castle to the very top can be tiring for some but you are rewarded with a magnificent view over Rochester and Strood including the River Medway where you can watch the boats go by. 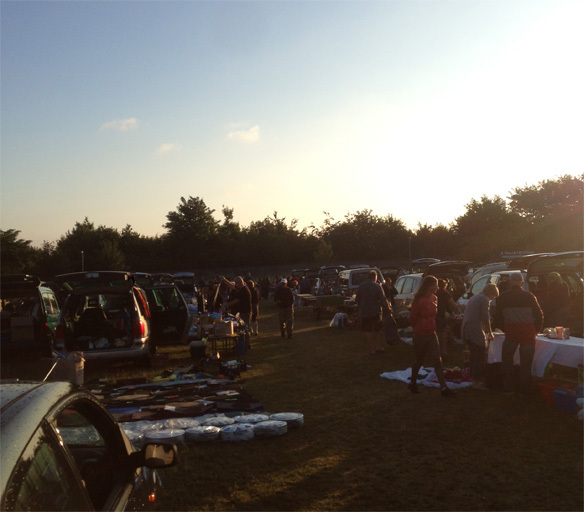 Summer is boot fair season and there are plenty of places in Medway that hold a boot fair every week such as Greenfields and Westmoor boot fairs. This is a great place from which you can watch the boats go down the river as you sit on one of the many benches eating an ice cream on a sunny, hot day. The walks here are enjoyable and not too long. If you have kids, you can let them go in the playground while you relax in the grassy areas nearby soaking up the sunshine. If you get too hot, you can cool off by using the swimming pool which will get busy on sunny, hot days. This has a decent amount of grassy areas where you can have your own space if you don’t want to be crammed around other people but it is also not too big where you think that you are the only one there. This is a great place for a walk and when the sun is shining the wind that you usually get here will help you to cool down. This is a great park for enjoying the sunshine in as there are trees that you can sit under to cover yourself from the heat, a decent amount of grassy areas and benches to sit down in and a very pretty park to look at as you relax. This is another park from which you can get great views and, on a sunny day, they look particularly impressive as you can see far into Chatham Dockyard. The park itself has a bandstand and a playground as well as lots of trees and benches to enjoy.